Atlantic Bank commonly known by its French name Groupe Banque Atlantique, a subsidiary of the Moroccan group Banque Centrale Populaire, recently signed an agreement with the Malian Renewable Energy Agency (AER). 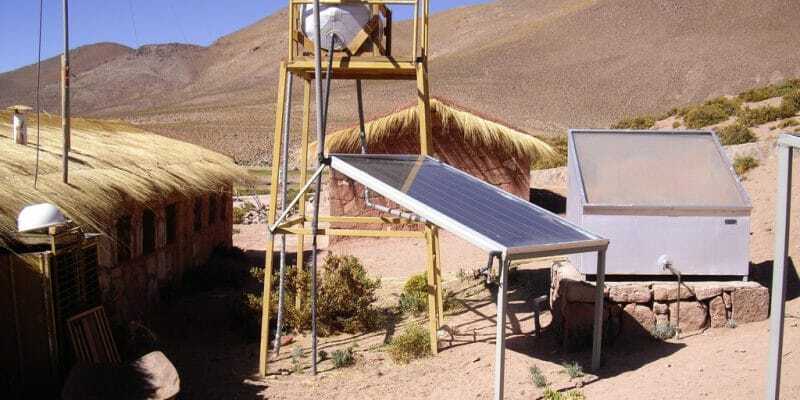 It concerns the supply of solar mini grids to the inhabitants of 300 villages in Mali. The rate of access to electricity was 38% in Mali in 2016. An even lower percentage, and much worse in rural areas still not served by the national electricity network. The Malian government wants to remedy the situation by using off-grid solar energy. A solution for rural territories very popular in several African countries. This is why the State has initiated the Solar Photovoltaic Electrification Programme in rural areas. In this context, Banque Atlantique, a subsidiary of the Moroccan group Banque Centrale Populaire, has just signed a partnership agreement with the Malian Renewable Energy Agency (AER). The aim is to provide electricity to the inhabitants of 300 villages in this West African country. In each rural area, villagers should benefit from mini-grids equipped with batteries that allow them to listen to the radio, charge mobile phones and light up in the evening. “The selection of projects, jointly carried out by the two partners, made it possible to identify Keniebougou, a village of about 1,000 inhabitants, located 35 km from the city of Ségou (central Mali) as the first beneficiary locality,” the Atlantic Bank recently announced. In this programme, AER’s mission will be to organise the identification and awareness-raising of the populations of the various selected localities, in order to make technical and financial proposals. This agency, which is part of the Malian Ministry of Energy and Water, will also be responsible for carrying out the work and training local users and technicians who will carry out maintenance on the various mini-grids. The Atlantic Bank will take care of the financing of the project. It is also expected that the programme will be backed by a “pas-you-go” (pay-per-use) payment system, as is done in similar projects throughout sub-Saharan Africa and on “mobile banking” already operational in Mali.